Keeping separate bank accounts when married — or not — is a decision all couples have to make. When people marry they must deal with the loss of identity as individuals. They have to adjust to new life in a union. They must also develop and foster trust between one another. On top of that, they have to manage money together. 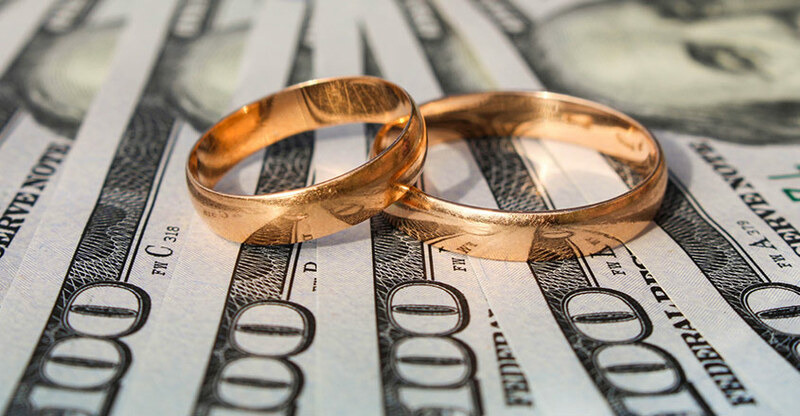 Many marriages end over arguments over money. Here are seven reasons why keeping separate bank accounts when married may be a good idea.